Disclaimer: The following review was based off my first-ever visit to the Charles Lathrop Pack Experimental and Demonstration Forest. During my trip, I explored only a mile or two of trails (Nelder Trail, SFI, and Gessel Memorial Arboretum) until coming across a map that gave me some idea of the much larger trail system there. Up until then, I was utterly confused by the trails. If you do go, either download the Pack Forest trail map beforehand or see a large print version of the map at the Forest’s entrance station. The most accessible trail, the Hugo Peak Trail, begins right at the entrance station and goes for more than two miles while also connecting with other trails. = Most of the trails nearest to the park entrance are only a few miles long. They are all dirt trails that wind through tall tree stands or, in the case of the Nelder Trail, alongside a clearcut. 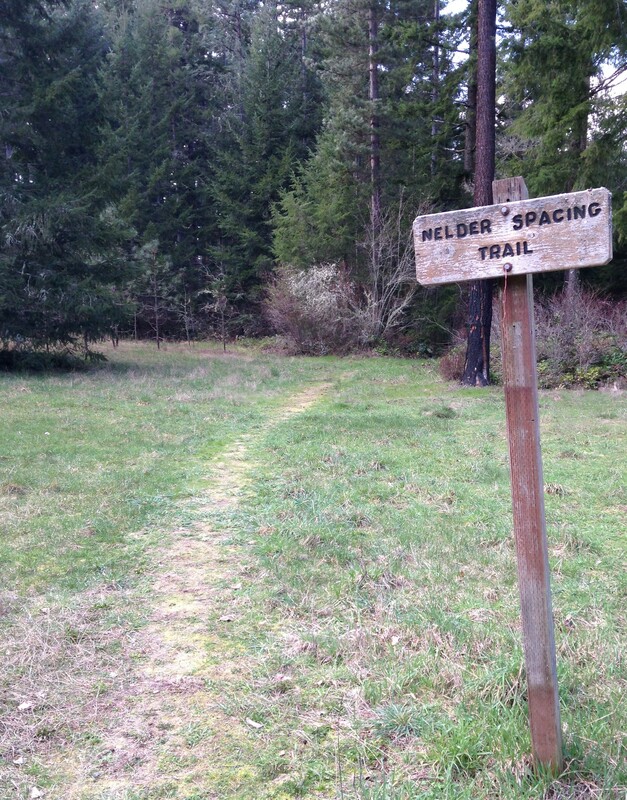 Together, Nelder and the SFI trail probably go 1.5 miles. = Not the best maintenance on the smaller trails or at any of the facilities near the entrance. The map boxes were all empty; trail signs were few and far between; and some of the trails, such as the Gessel Memorial Arboretum Trail, were almost impossible to identify from the surrounding vegetation. 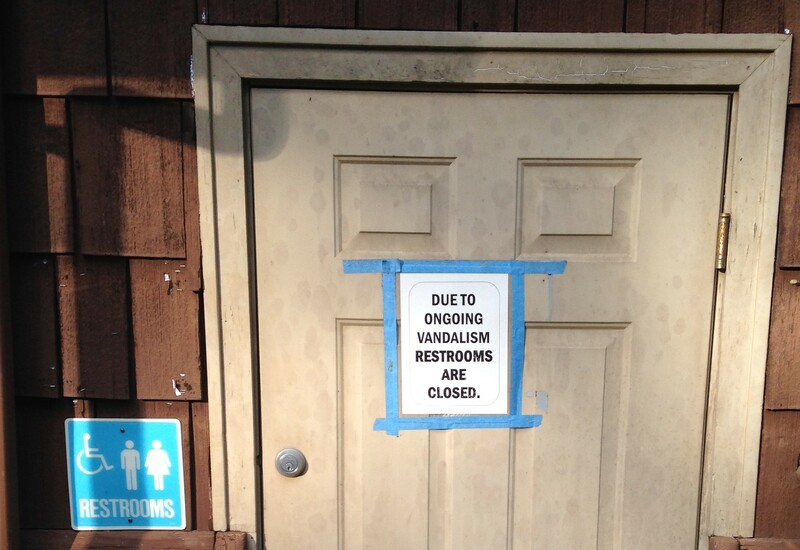 Furthermore, the only bathrooms at the entrance were closed because of “ongoing vandalism”. = Located outside of Eatonville along the National Park Highway (Washington State Route 7), Charles Lathrop Pack Forest is a little out of the way unless you live in southeastern Pierce County. However, at the same time, the entrance to the Forest is located right along State Route 7, just past the Eatonville Highway cutoff if headed east, or past the tiny town of La Grande if headed west. Additionally, most of the Forest is undeveloped except for logging roads and hiking paths. 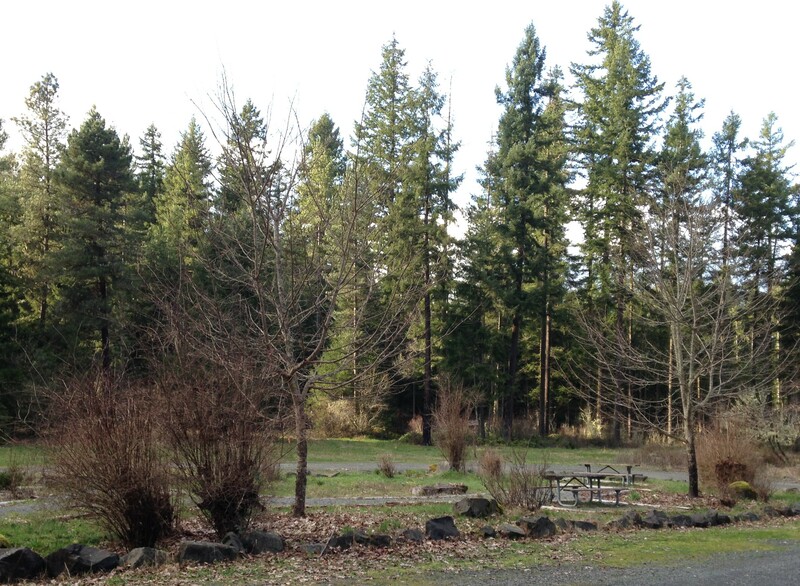 Trail Information: For a short hike, park near the picnic tables and explore the SFI trail (behind the bulletin board) or Nelder Trail (marked by a sign at the opposite side of the clearing from the bulletin board). Of the two, the SFI is longer and a little more interesting. Also, just off the SFI are some moss-covered stairs that lead up to the Pack Forest Conference Center buildings. The entire Forest belongs to the University of Washington School of Environmental and Forest Sciences and offers some neat educational programs for youth. Tips and Notes: The Pack Forest is free to use for the public. If you take your dog, signs caution you to keep him or her on leash. I plan to return to Pack Forest to actually hike it someday. When I do, I will park at the entrance station or picnic area and hike up the Hugo Peak Trail. The trailhead facilities aside, I think the Pack Forest offers some pleasant hiking and terrain, as well as viewpoints from some of its peaks, based on online research. It reminds me of a smaller Capitol State Forest. Map of area explored and entire Pack Forest. 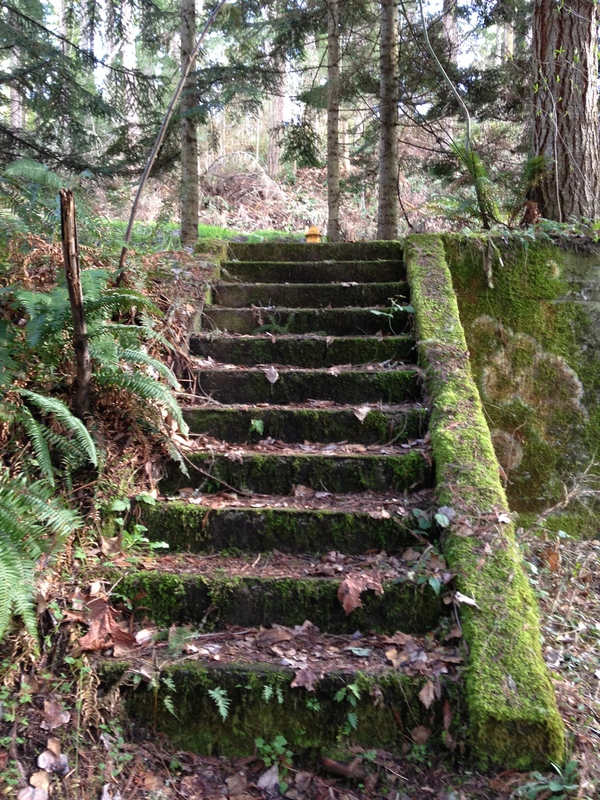 Some very old stairs off of the SFI trail.